Terrible events begin to occur on the frontier of the human space. Following a prolonged fuel crisis, contact with a whole group of colonies is lost. Following this phenomenon, on different worlds of this space system people begin to find modified soldiers who do not possess intelligence and hate all living. The situation become even more serious when it turns out that behind the attack is not a renegades or bandits groups, but a powerful corporation with a huge resources. But what are they trying to achieve? 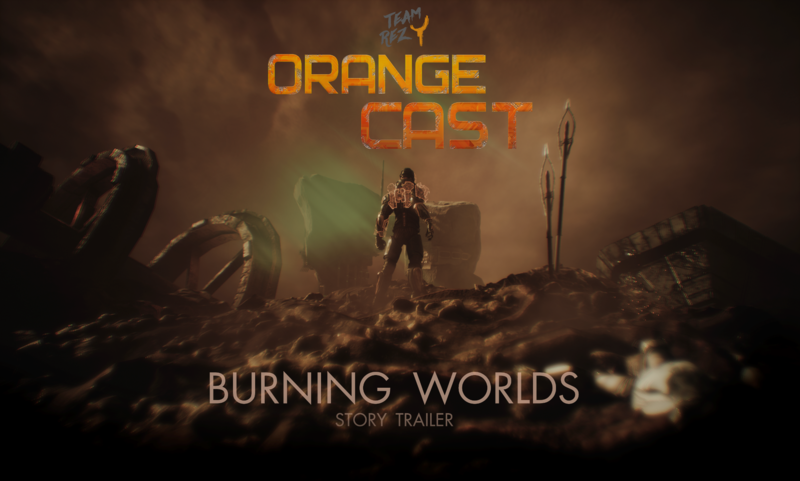 Orange Cast - is TP Action / RPG , an atmospheric adventure in a large-scale setting where Soviet and Western science fiction are combined itself. Visit different locations. From sandy dry planets to massive space stations. Whole galactic sector to explore.Game has spirit of soviet and western sci-fi novels. 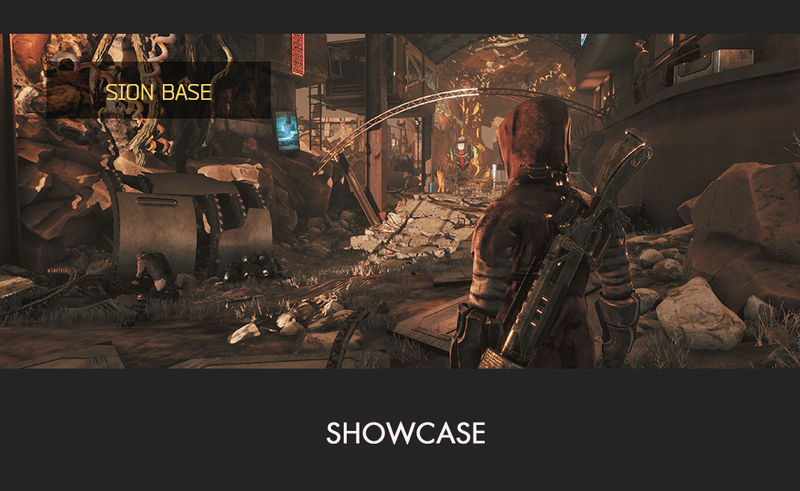 This game is also inspired by Mass Effect game series, "The Expanse" and "Firefly" TV series. The new gameplay video of Orange Cast - "Eden". Check the improvements in the game that we have made in recent times. Today we'd like to show you the first piece of actual gameplay footage from Orange Cast, our upcoming Action / RPG. Checking in again, 4 months, how we doing? Big apologies, guys. We were too busy developing - there was no time to keep this page. - Are there some RPG elements? Some perks, skills, stats, choices? 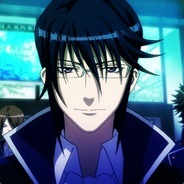 - Is the shooting like in any shooter or is it influenced by some stats like in RPG? - Do you prefer to have "many short quests" or "less quests but longer"? I see you list Linux support in the platforms. Are you hoping to have Linux ready day 1 ? Checking every 6 months apparently! Almost done? Any new updates on this? When will it release? Been watching for along time, good luck, keep up the good work! Немного напомнило Lost Planet) Выглядит многообещающе, буду следить за развитием проекта.